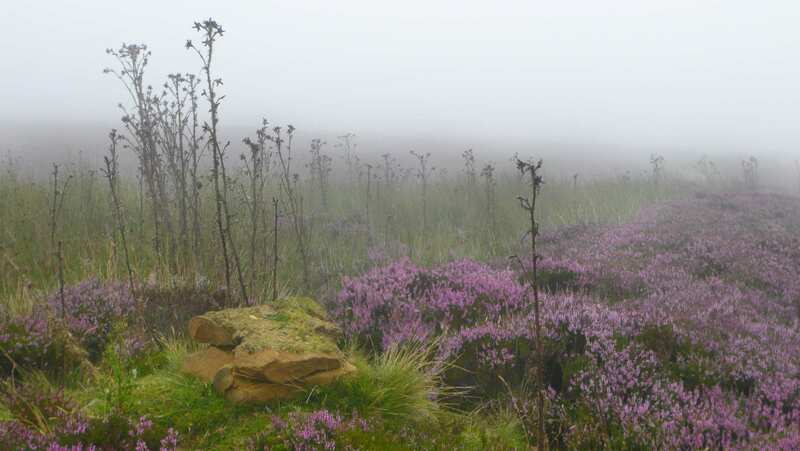 A walking holiday from Helmsley to Saltburn-by-the-Sea through the green dales of the North York Moors. 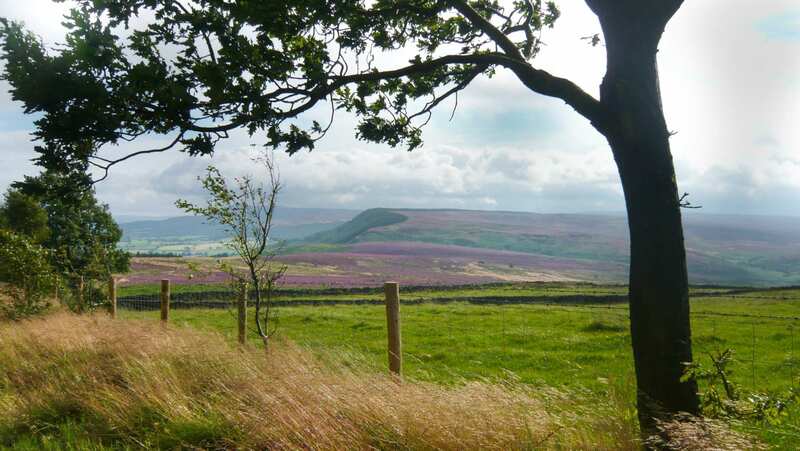 The North York Moors section of the Cleveland Way begins in Helmsley and takes in the UK’s largest expanse of heather moorland on route to Saltburn-by-the-Sea. 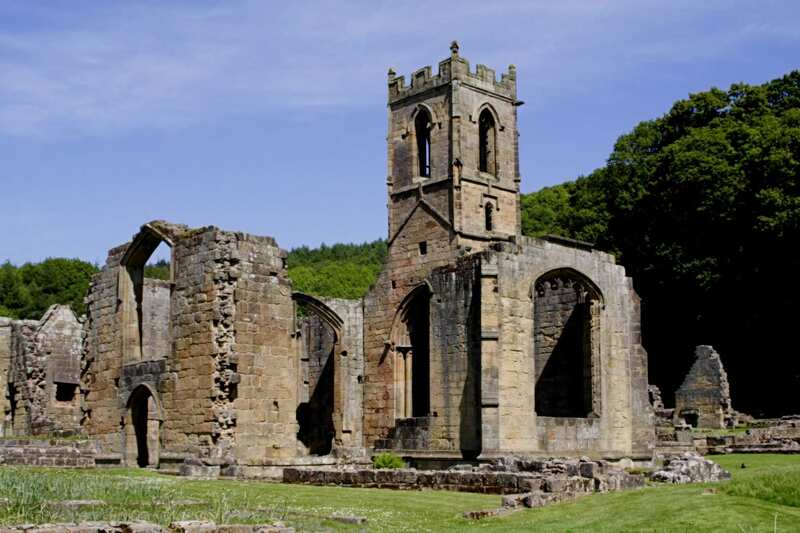 The historic landmarks of Helmsley Castle and the ruins of Rievaulx Abbey are just some of the amazing sights nestled among beautiful surroundings here. 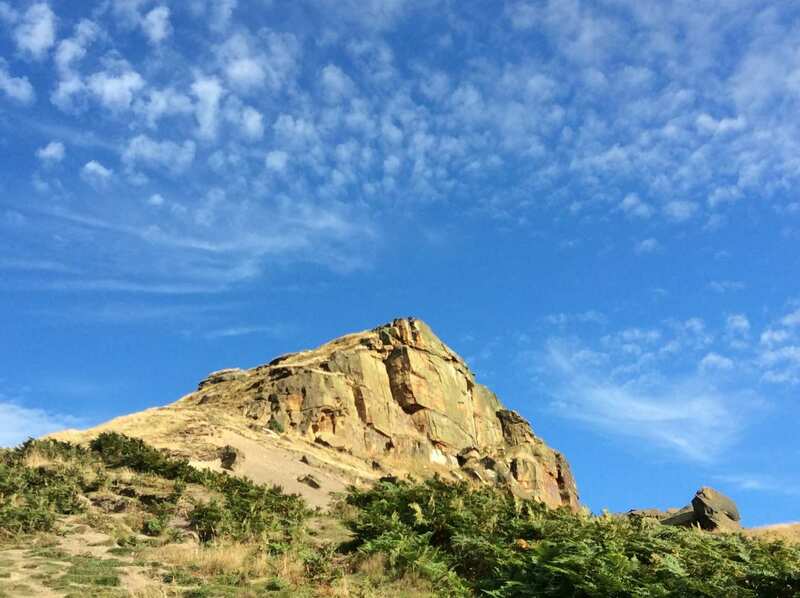 The breath-taking viewpoints of Sutton Bank and Roseberry Topping are worth pausing at to admire the views, while the many quaint settlements along the way offer warm welcomes and insightful history to explore at your leisure. 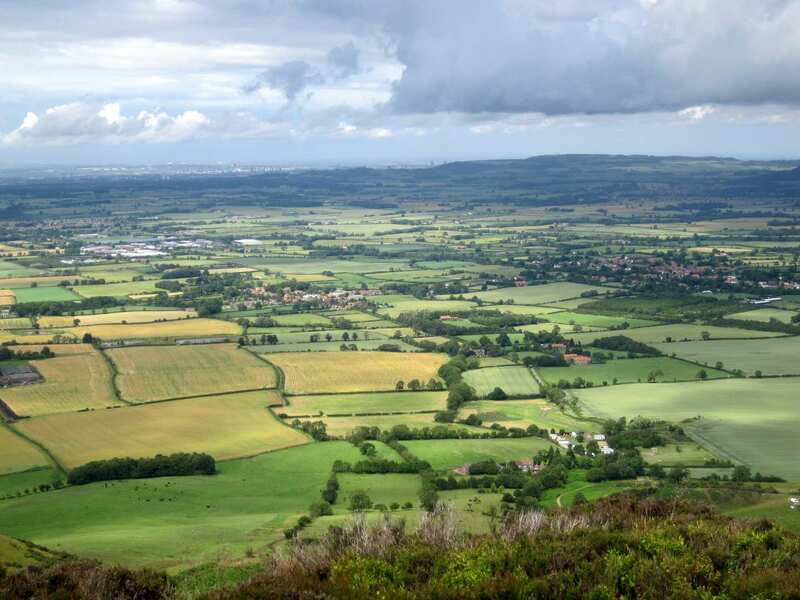 Spotting gliders from Sutton Bank, with outstanding views over the Vale of York. 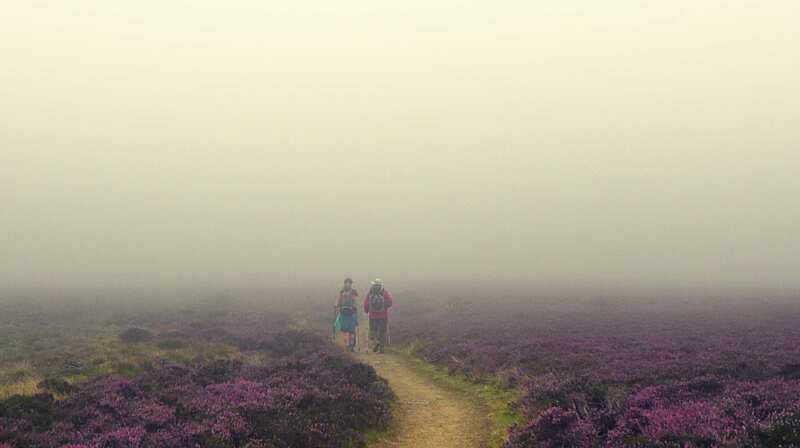 Reaching the North York Moors’ highest point on Urra Moor with far reaching views across the Cleveland Way. Arriving in the Victorian seaside resort of Saltburn-by-the-Sea and strolling along its pier, the most northerly surviving British pier. By Air - The most convenient major city and international airports are Leeds-Bradford Airport, Manchester and Durham Tees Valley. By Rail - The nearest rail stations to the start of the trail (Helmsley) are either Malton (about 16.5 miles away) or York (about 25 miles away). 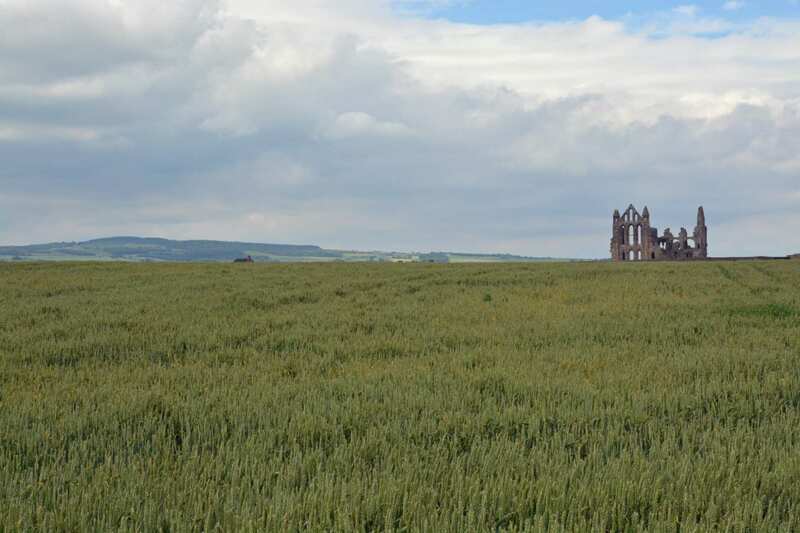 There is a rail station at the end of the trail (Saltburn). 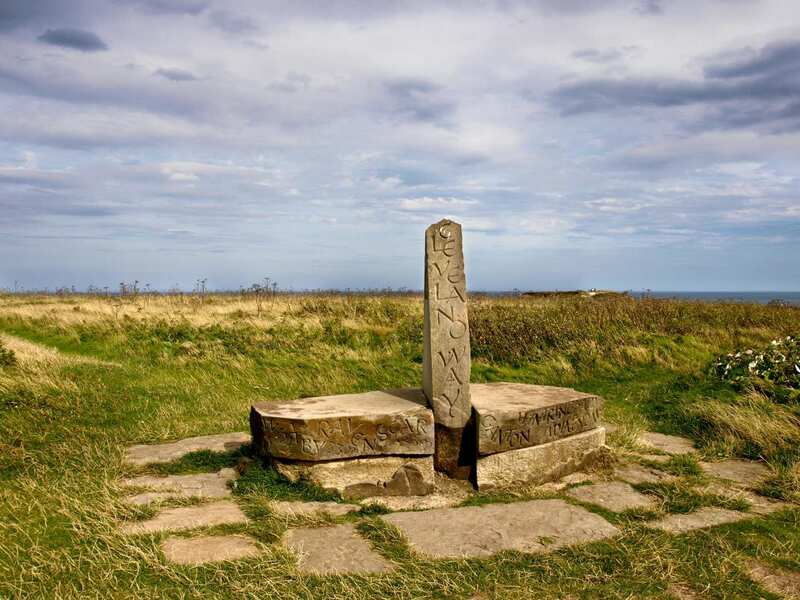 By Bus - Various bus services run to Helmsley and from Saltburn-by-the-Sea. Return To The Start - To easiest way to return to the start of the trail is catch the train from Saltburn to Malton. From there a bus/taxi will be required to Helmsley.